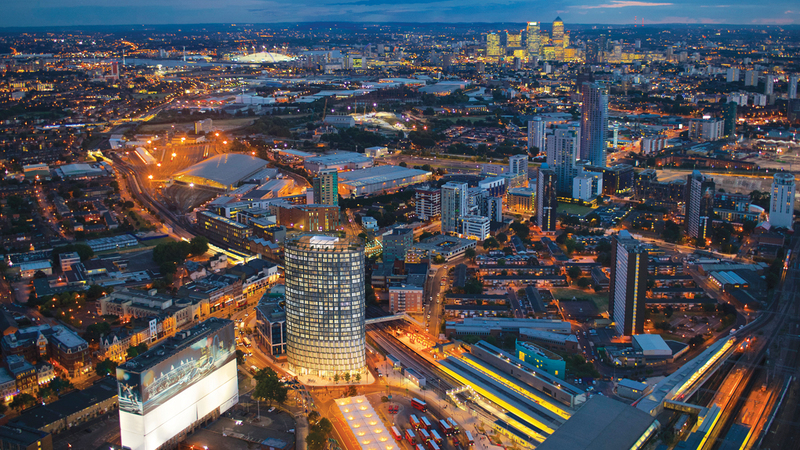 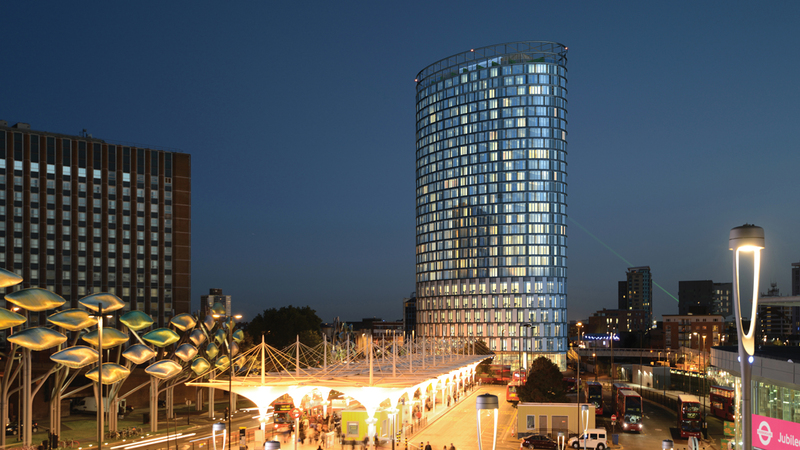 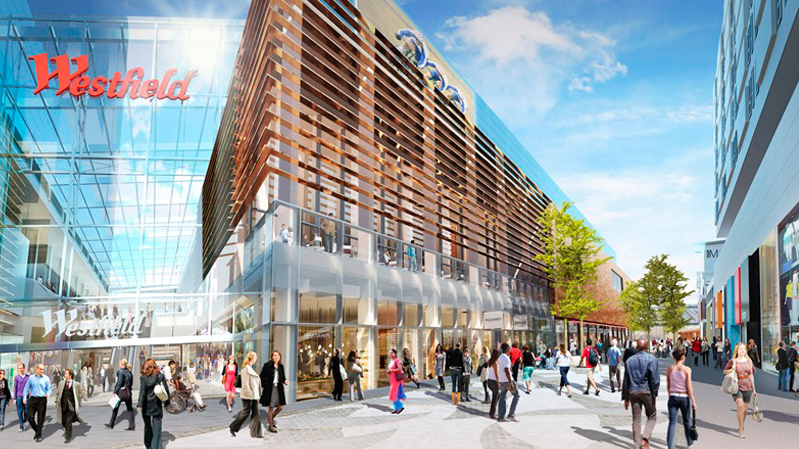 Located in the heart of Stratford, this project is a landmark 26 storey tower, just 2 minutes’ walk from Westfield Stratford City – Europe’s largest shopping mall, and Stratford Underground Station. 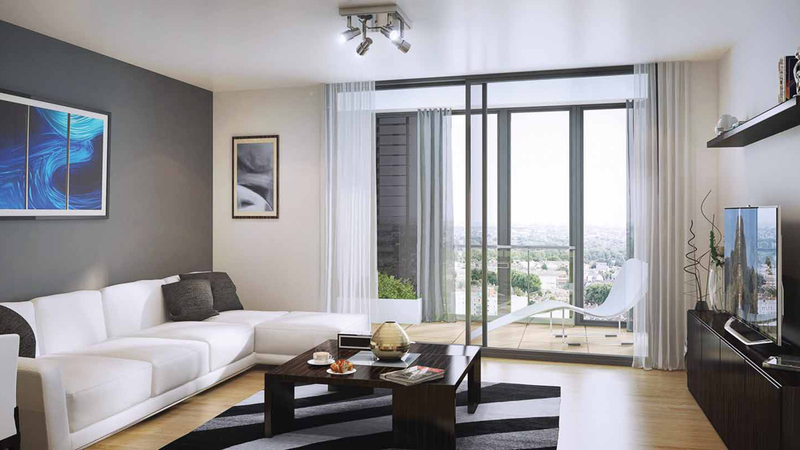 The apartments have been designed to create a luxury living space, with an emphasis on natural light and high specification materials. 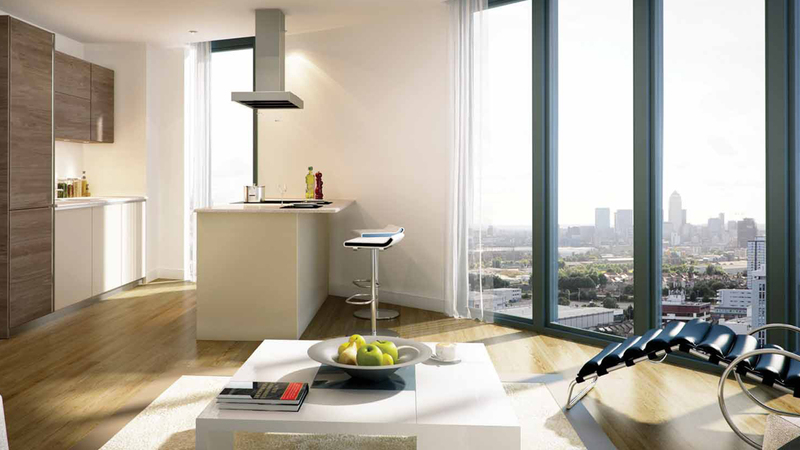 The residents-only roof terrace and private winter gardens offer some of the very best panoramic views across the capital.